The Popsicle works well for steelheads in the heavy and coloured waters of northwest America. Alaskan Salmon are particularly attracted to this very colourful fly. 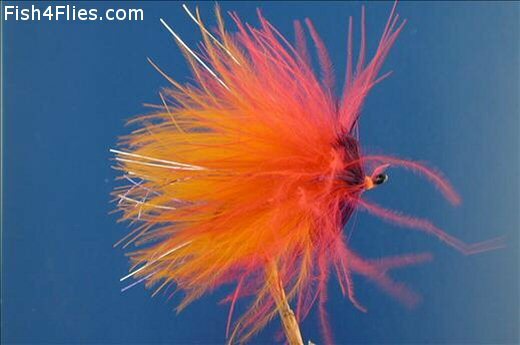 Currently there are no comments about the Popsicle fly pattern from other fly fishermen yet.